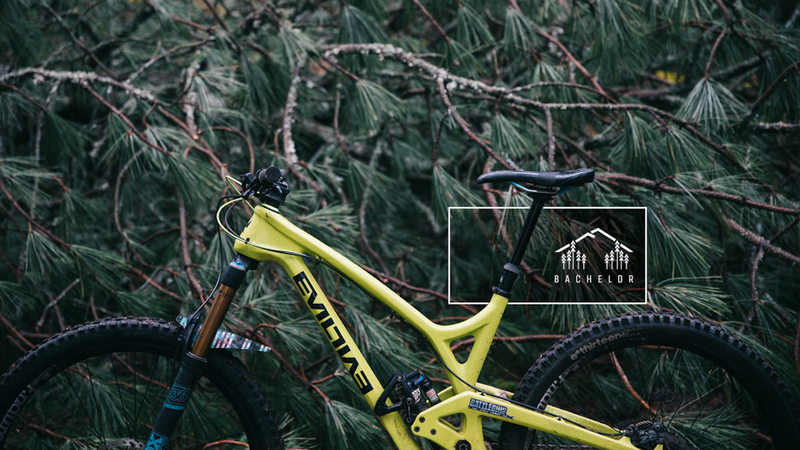 PRESS RELEASE: PNW ComponentsFeast your eyes on Jon Allyn ripping some classic Pacific Northwest trails in celebration of our brand new Bachelor Dropper Post. Our PNW dropper still capitalizes on the great reliability of the Bachelor 150, but we’ve added a few more upgrades to make it even more lovable. First, the Bachelor offers bikes boasting a 34.9 diameter seat tube a great new dropper option, shout out to those Evil Wreckonings, and new Specialized Enduros & Stumpys. And all diameter options (30.9. 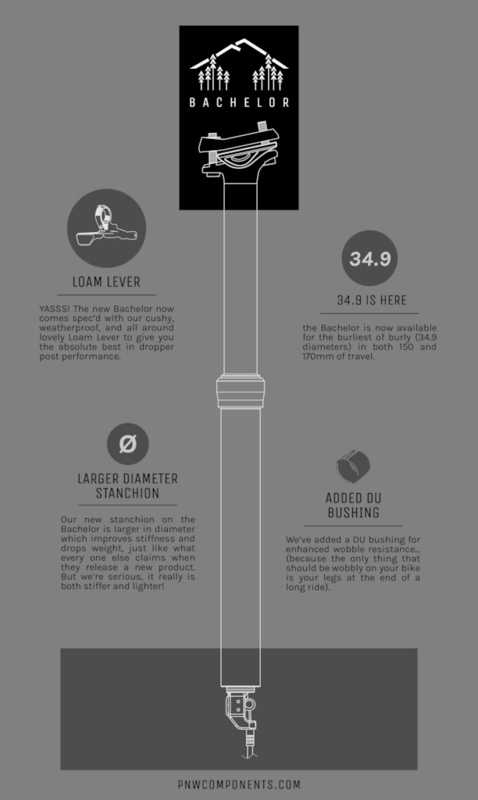 31.6 and 34.9) now come spec’d with the ultra cushy Loam Lever, because it makes for a killer dropper set up.